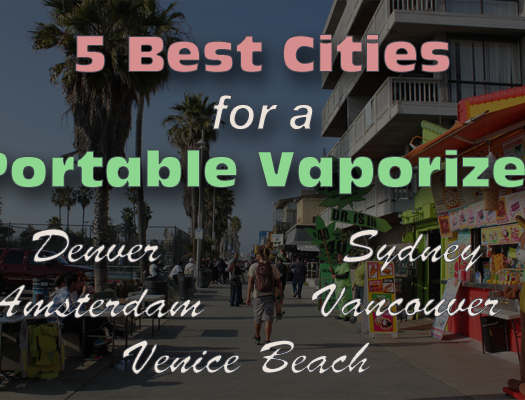 Oil dabbing has become the hot new craze in the medicinal community We’ve checked out a lot of pen style vaporizers since launching this little site, and we decided it was high time we gave our oil novices out there a proper breakdown of the practice. Hash oil, commonly known as “shatter” or “earwax,” is a resinous mixture of pure cannabinoids obtained from the cannabis plant by a process known as solvent extraction. Oil is widely regarded as the most potent form of cannabis, and is obtained by using butane gas to extract the crystallized resins from the cannabis plant. The most popular way to ingest this highly concentrated “BHO” (Butane Hash Oil) is through an oil “rig,” a glass pipe where users heat up a titanium surface using a small torch and then “dab” small amounts of the oil onto it, which then vaporizes for inhalation. This is a pretty elaborate process and for the user who doesn’t want to go to the trouble of assembling the pieces for a home “rig,” an oil vaporizer pen is definitely the way to go. 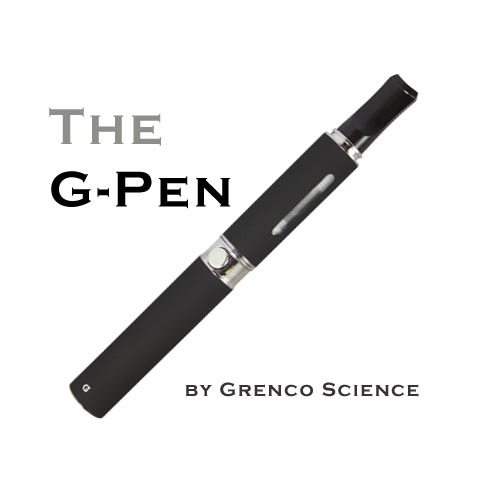 My recommendation is the G-Pen by Grenco Science since they were one of the first to really jump on the oil vaporizer train and have really perfected the. I picked up my G Pen Vaporizer for only $80 which is a steal compared with other portable and pen style vaporizers of lesser quality. Devices like those made by Atmos cost way more and are an inferior product. The G Pen is kind of difficult to load, especially if you’ve never vaped oils before; but once you get the hang of it this device poses no problems whatsoever. It’s really easy to clean and all of the necessary implements are included. As far as results go, the G-Pen is an absolute stoner’s dream. The rips feel like you’re taking a good ol’ dab from a bong. I realize I’ve slipped into jargon already in a post meant for newbies, so feel free to tweet us if you have any questions about your G Pen or just oil vaping in general!